Mini concrete batch plant has simple structure and low investment, which is the ideal choice for small-sized construction projects or personal projects. Besides, it is easy to transport mini concrete plant, so it is quite suitable for the users who often transfer the projects. Mainly, mini batching plant consists of material conveyor, concrete mixer and batching machine. And HZS25, HZS35, HZS50 concrete plant are the common type. And concrete mixer mainly adopts JS750, JS1000 compulsory twin shaft concrete mixer, which is also the first choice rural concrete mixing plant due to its simple structure and easy operation. 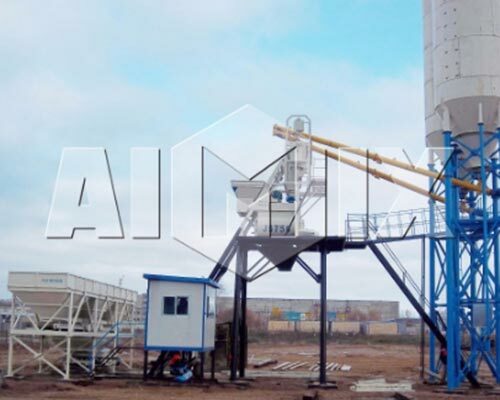 With high quality, stable performance, timely transportation, Aimix mini concrete batching plant for sale deserves your purchase. 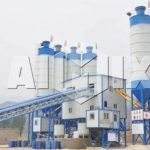 Mini concrete batch mix plant can produce dry hard concrete, semi dry hard concrete, plastic concrete and various concrete with different proportion. 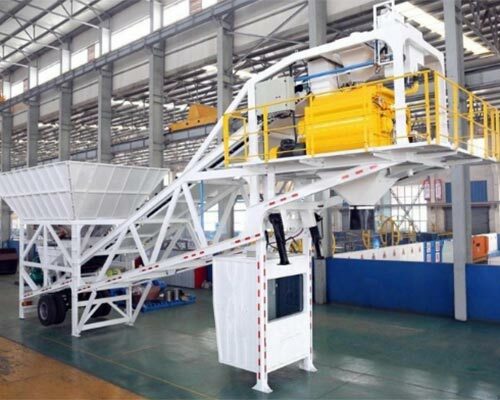 When it comes to the application, mini concrete batch plant is quite suitable for small sized construction site, precast factory or personal projects. With flexible movement, mini concrete plant can provide convenience to construction site that changes area frequently, which is a good choice for railway, highway concrete supply. As an experience machinery manufacturer and supplier, Aimix has the competent and confidence to provide you with high-quality products. 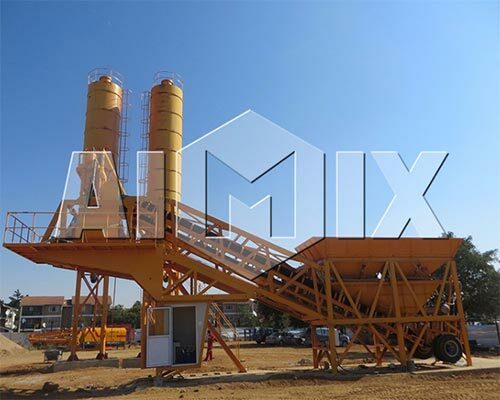 Apart from mini concrete batch plant for sale, Aimix can also provide mobile concrete mixing plant, ready mix concrete plant, concrete mixer pump, trailer pump,asphalt mixing plant, stable soil mixing plant, dry mortar mixing plant, wheel loader, crane tower, construction elevator and other machinery. Contact us to get more details or the best price. Please feel free to give your inquiry and we will reply in 24 hours.